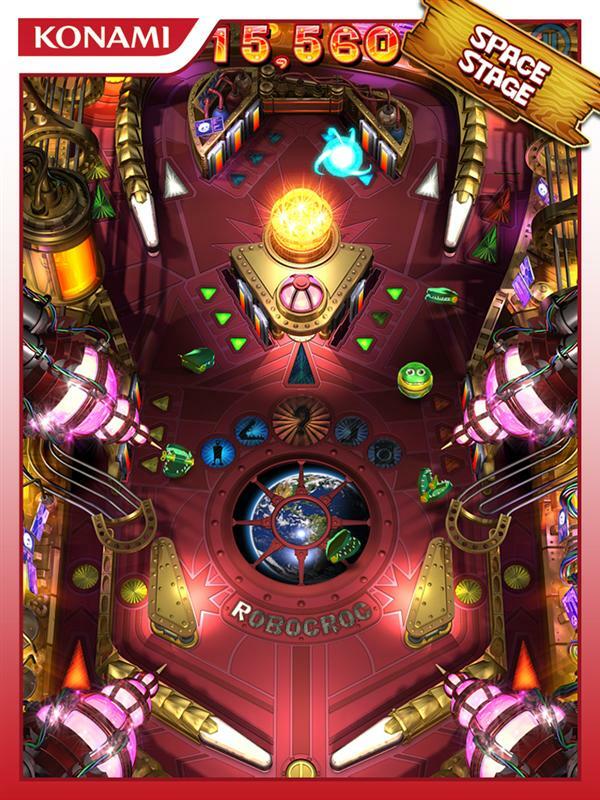 Frogger Pinball is a free to play pinball game on Facebook by Konami, with added social features and play modes. Ready for Pinball? Ready, Get Set…Go! 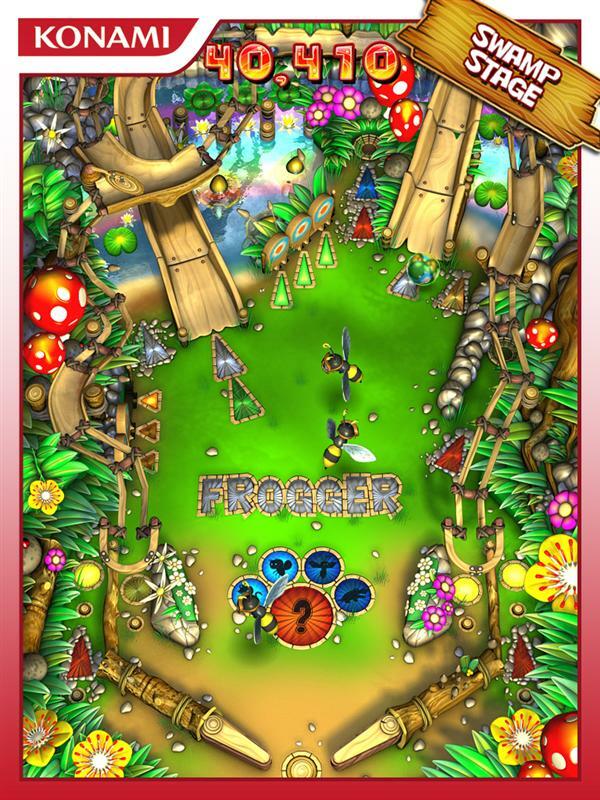 Frogger leaps back to the swamp with fast-paced pinball action! 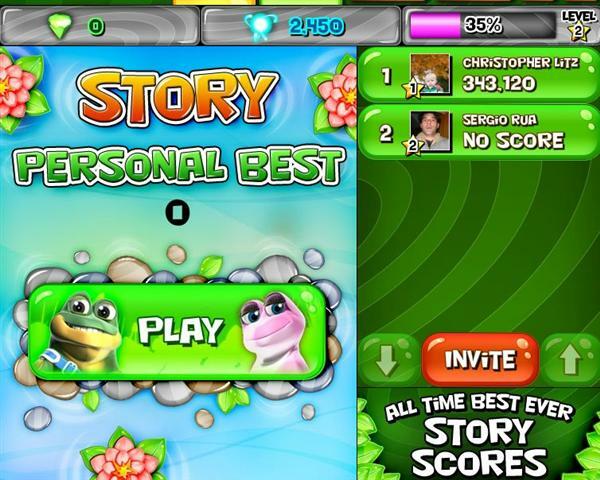 Take control of the flippers and launch Frogger into battle against evil RoboCroc! 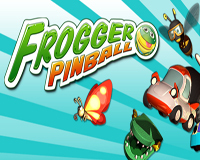 It’s pinball with a twist as Frogger curls up into a ball and rolls, flips and leaps his way to victory! 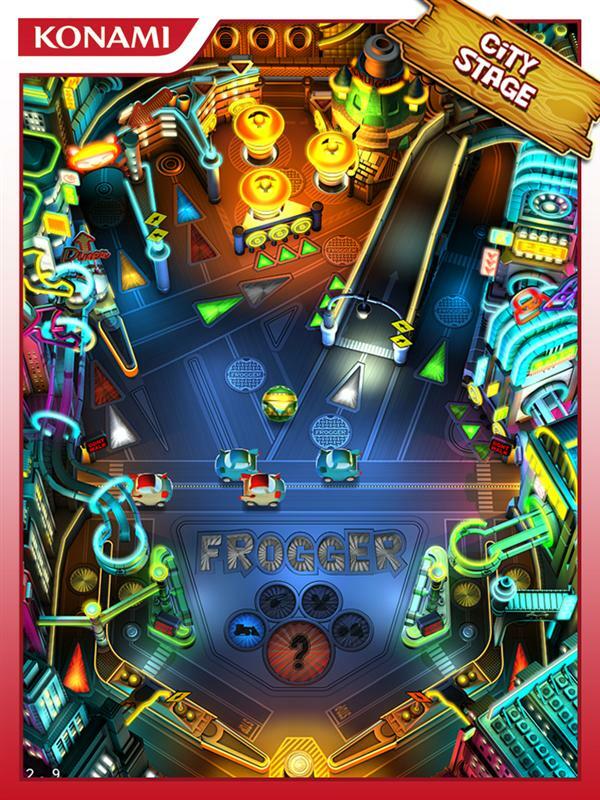 Frogger celebrates his 30th anniversary with an all new pinball Facebook game! Defeat enemies of new and old to rescue Princess Lily and save Frogger’s home from the evil clutches of Robocroc and his Global Warming Ray! 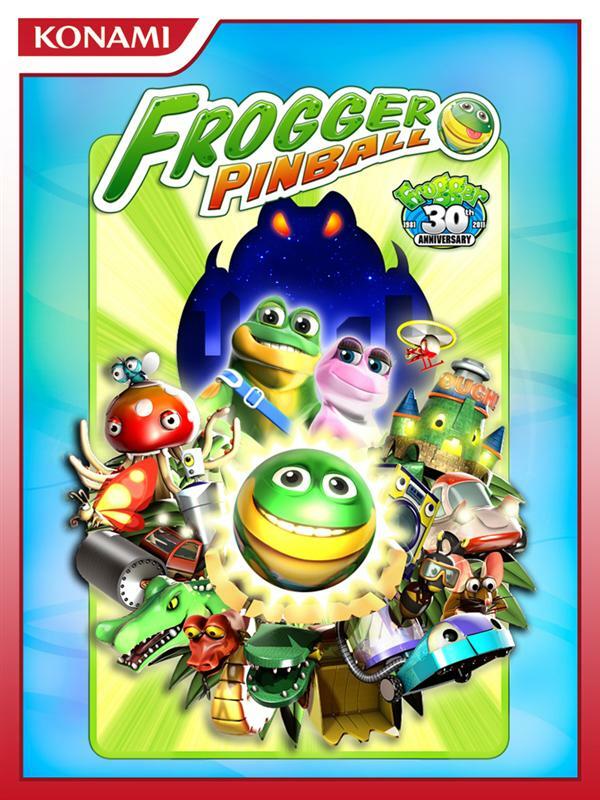 It’s pinball with a twist as Frogger curls up into a ball and rolls, flips and leaps his way to victory! Play on incredibly realistic pinball tables with 3D rendered graphics, ramps and realistic physics. Use the flippers to shoot the ball up ramps, hit targets and unlock special modes including BOSS BATTLES, FROGGER FRENZY and MULTIBALL. Play the SWAMP STAGE CHALLENGE MODE every day and see if you have what it takes to get on the LEADERBOARDS. You’ve got one shot to score as many points as possible. • UNIQUE STAGES – Three beautiful, super detailed, and action-packed tables: Swamp, City, Space, and More to come! • ENEMIES – Each stage features four enemies, each with their own abilities and attacks. • COLLECT – Defeat enemies to make them drop Eco Energy. 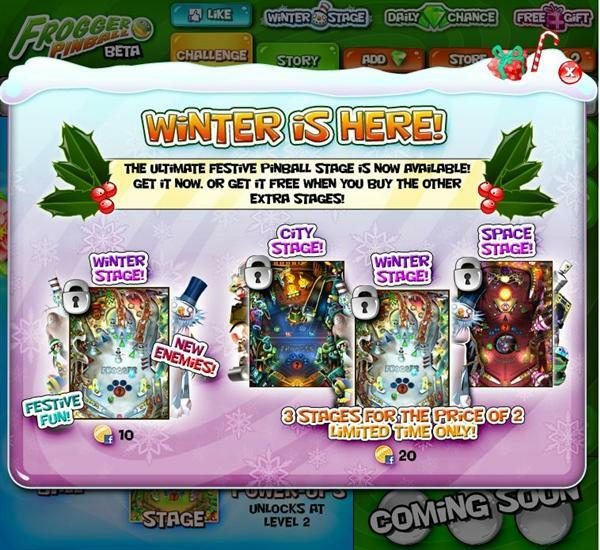 Collect and spend Eco Energy to unlock special Power-Ups and features. 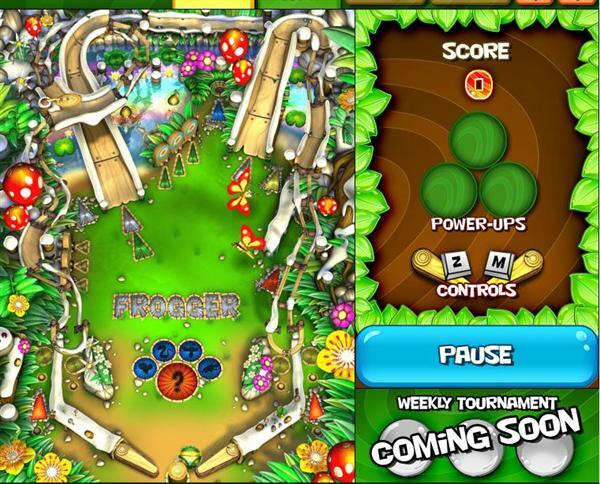 • POWER UPS – Spend Eco Energy or Emeralds on Power-Ups to make Frogger more powerful and get higher scores! • LEADERBOARD – Compete with your friends for the High Score!